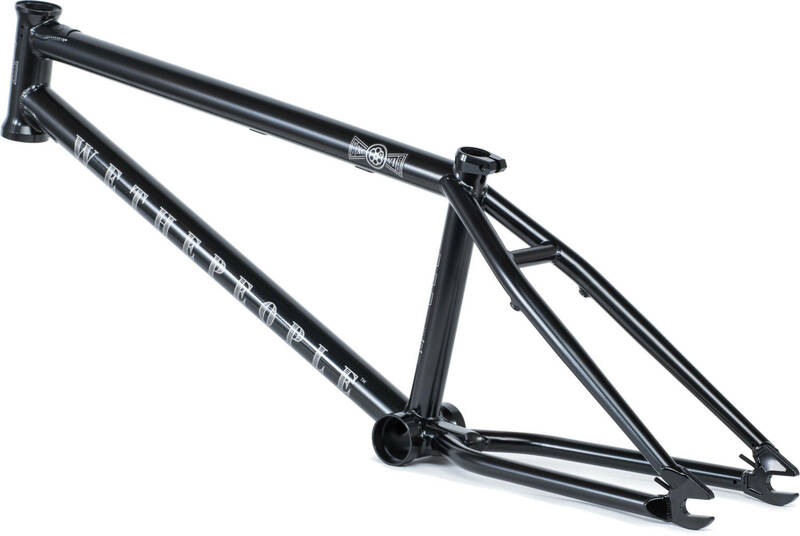 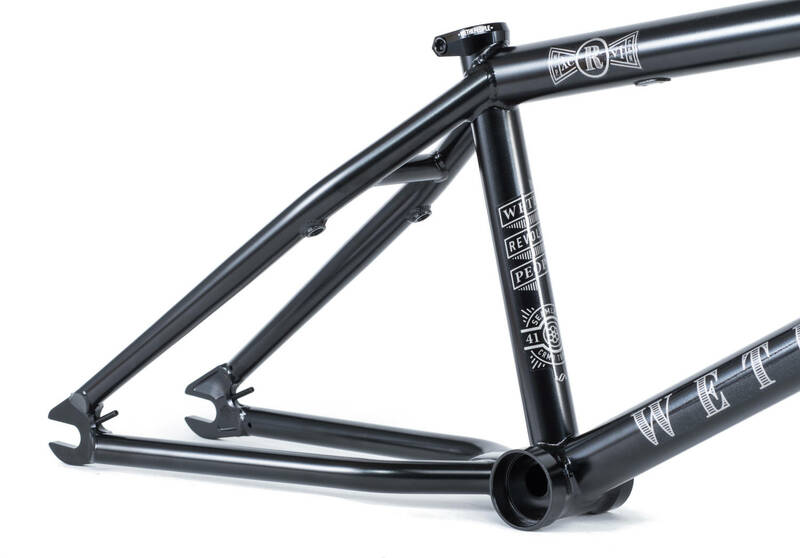 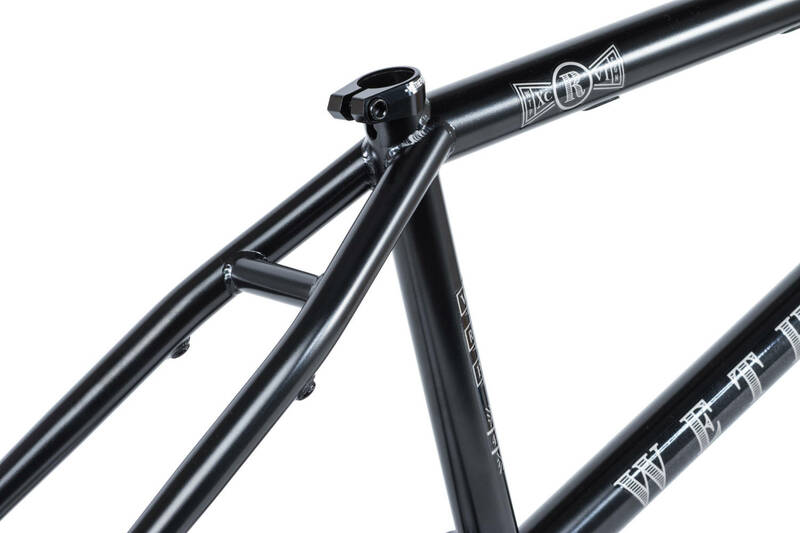 For the 2018 season, WeThePeople brings you this multipurpose Revolver frame. 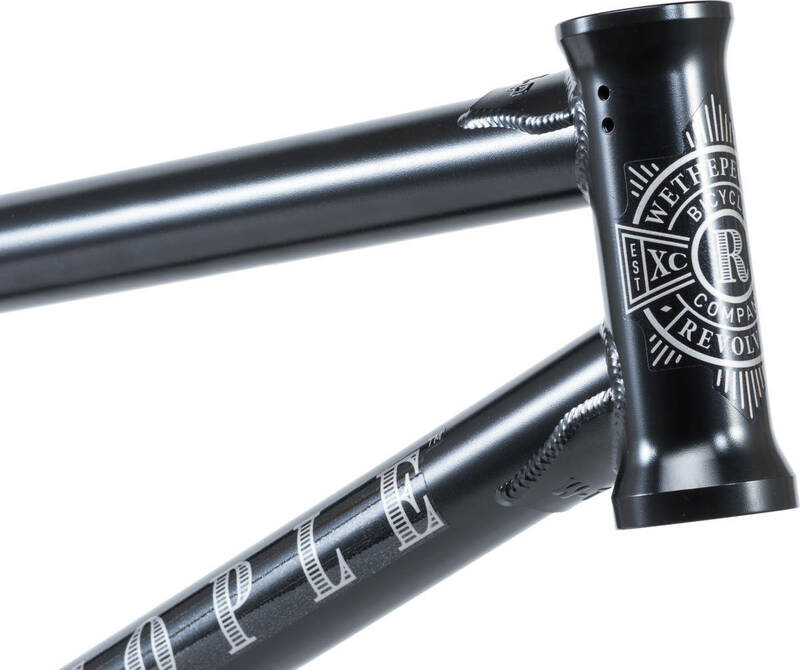 Designed to do almost anything, ride almost anywhere and also do all of this well has been the key in their process. 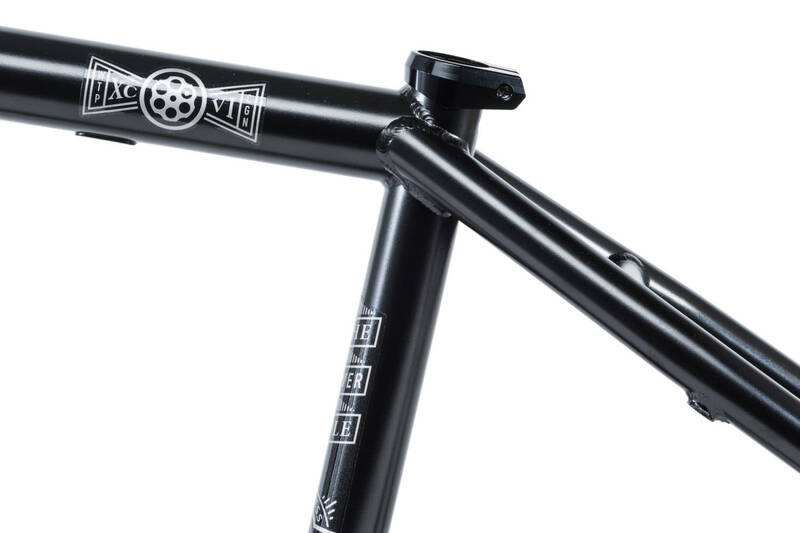 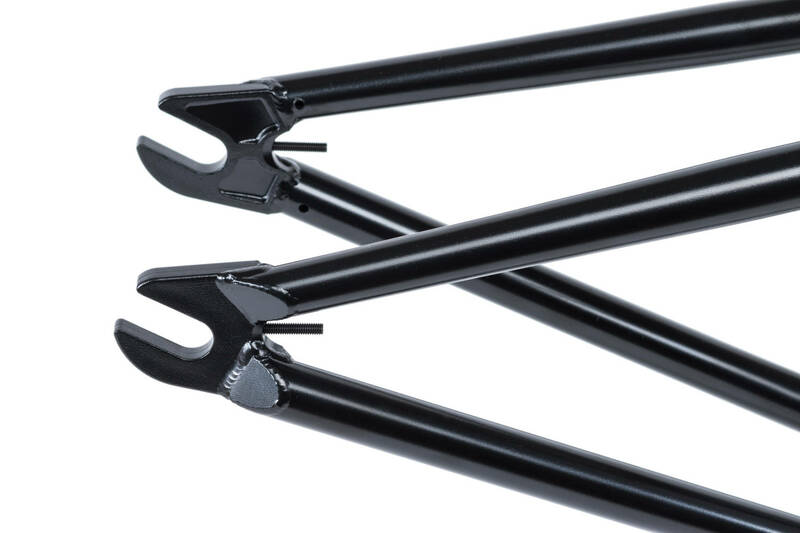 The Revolver frame incorporates a perfect-all round geometry with cast execution on both wishbone and dropouts. 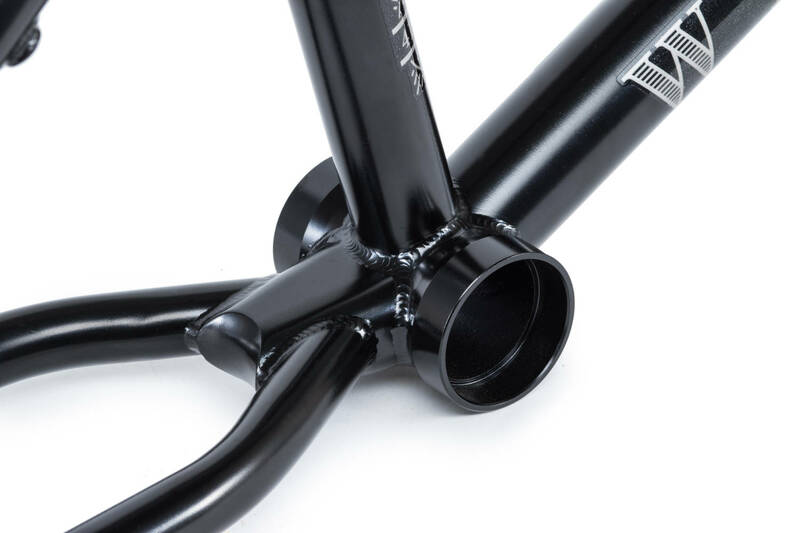 All in all resulting in a durable frame that will be great for most beginners and advanced riders.